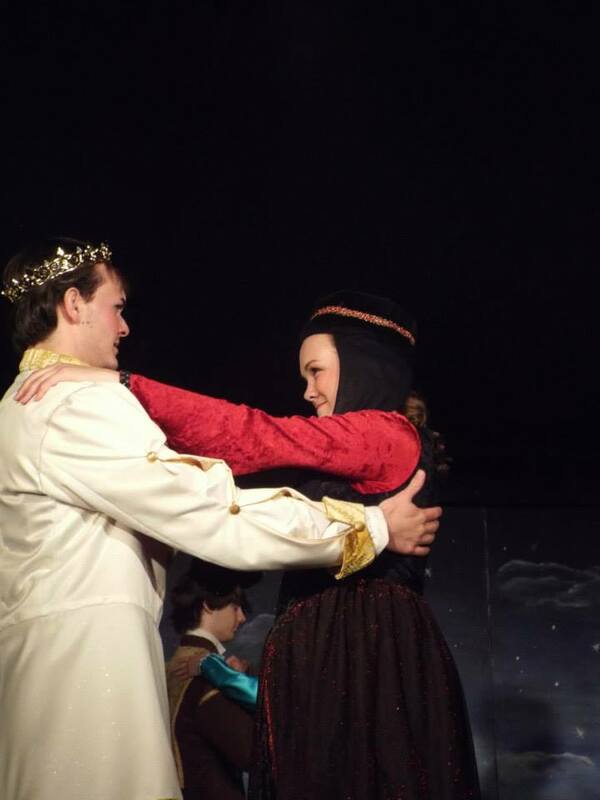 Cinderella (AnnMarie Downey) and Prince Charming (Peter Schoening) having a dance to remember. 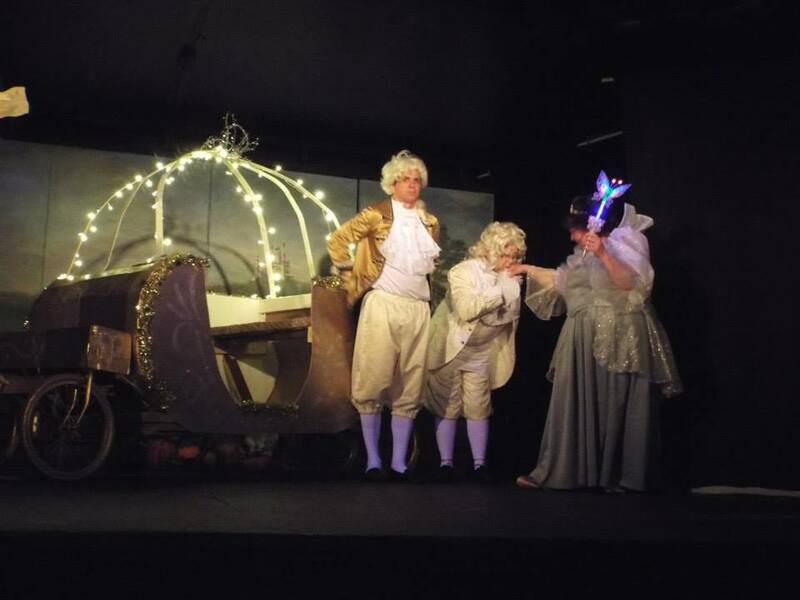 Cutler Bros. Productions performance of Rogers and Hammerstein’s Cinderella in may during Mother’s day weekend was quite a ball! 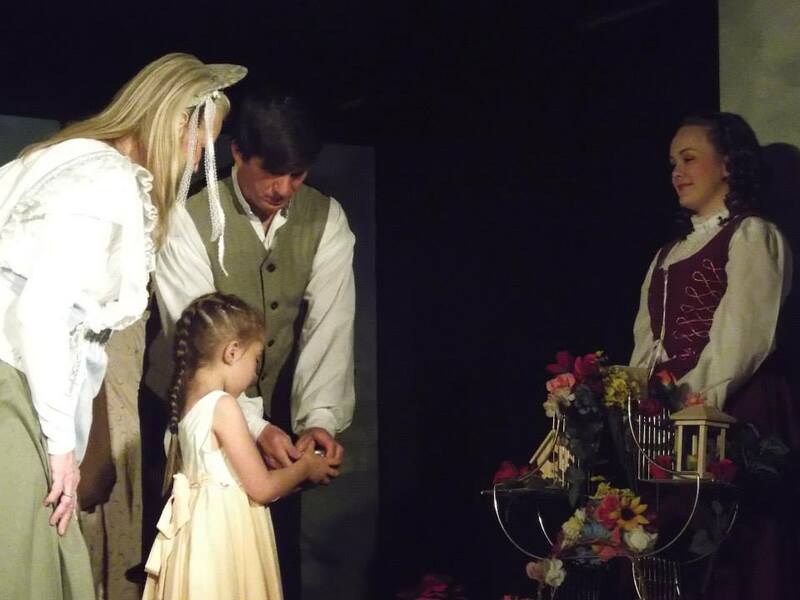 This is the 3rd consecutive year that a play has been performed during Mother’s day weekend and are currently the only Montana theater group that has annual Mother’s day play. 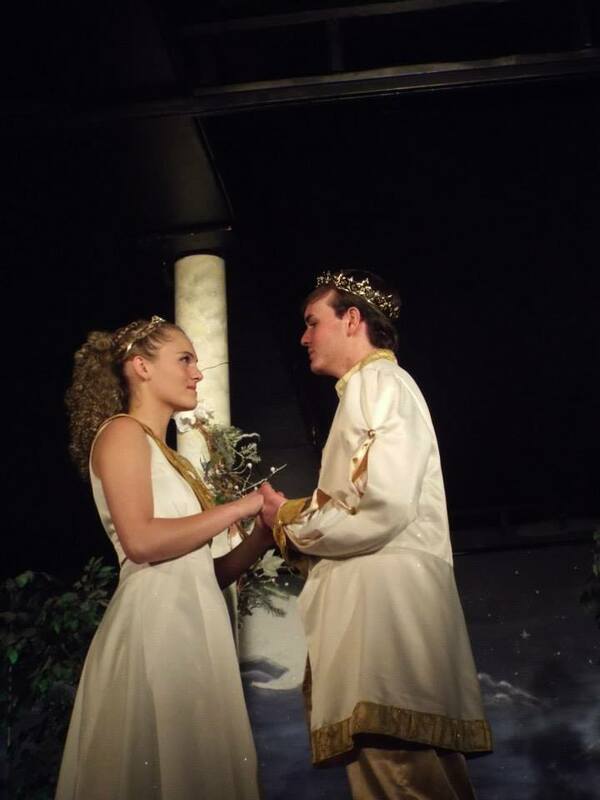 The show saw rave reviews as one of the best productions in the state! 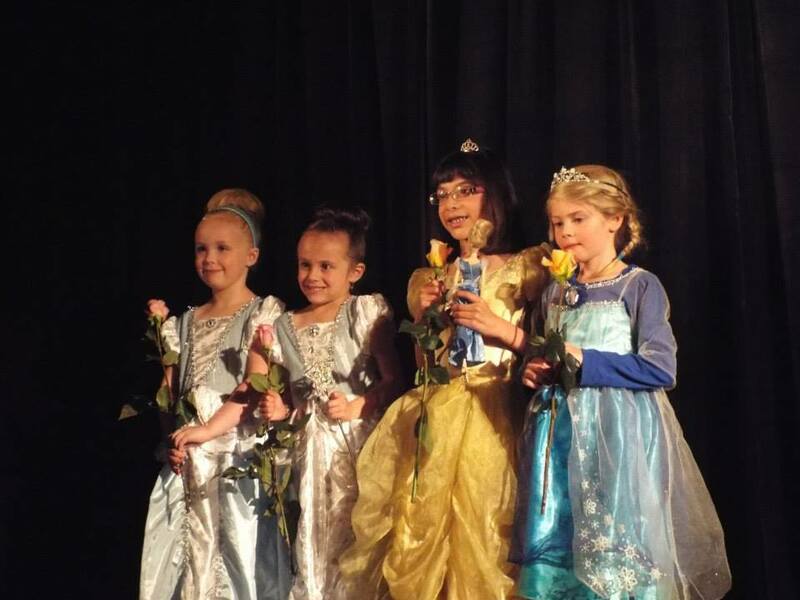 “Opening Night of Cinderella! What an amazing show! 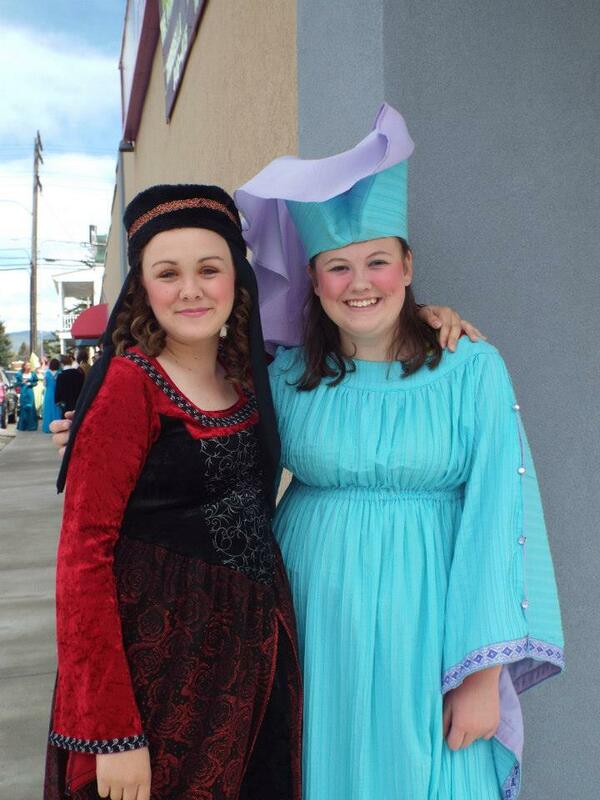 Congratulations to Cutler Bros. Productions and all the cast!” – Patrice Downey, avid theater goer. 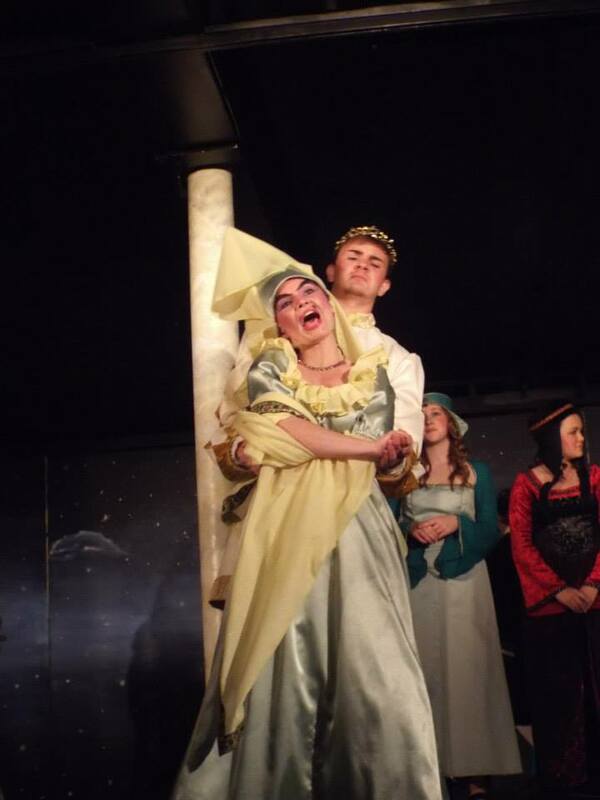 One of the evil stepsisters (Sarah Tilley) dancing with Prince Charming (Peter Schoening). 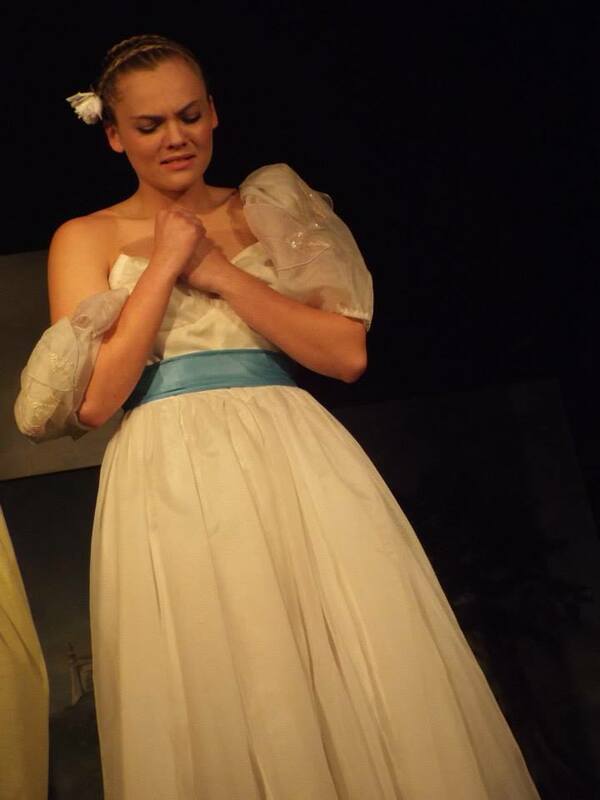 -Patti Lowrance Duezabou, experienced professional theater choreographer. Veteran actor Jim Cameron giving another memorable performance. Prince Charming (Peter Schoening) dancing again at the ball with another young lady (Tiana Albery) vying for his heart! Let’s get ready for the ball, your carriage awaits!! The ending of a great show!